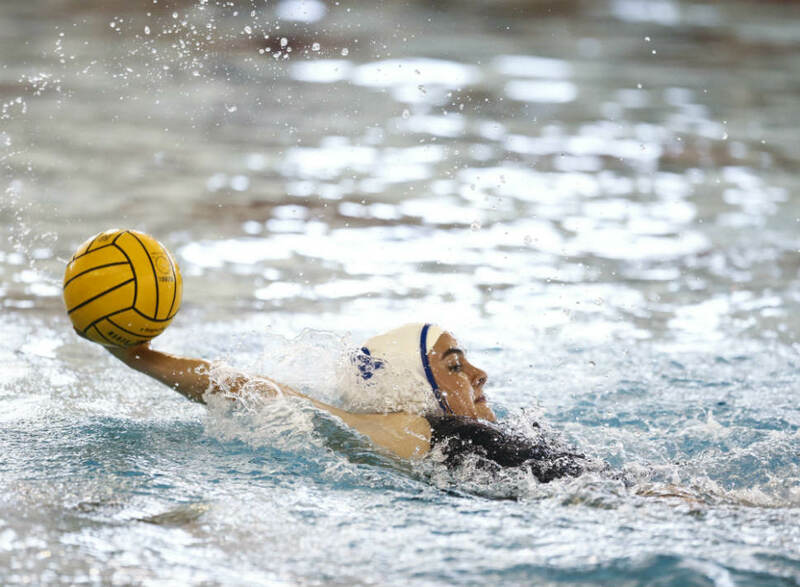 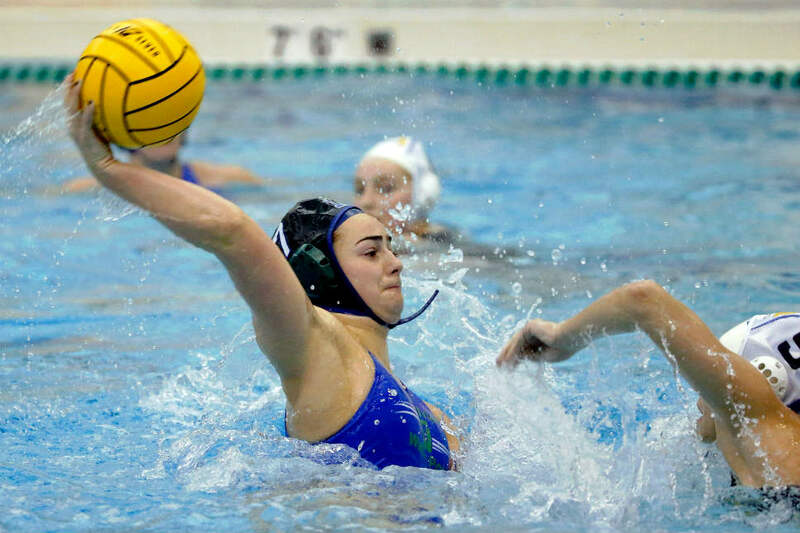 New Trier junior Megan Frentzel was one of five players from the DailyNorthShore.com area to earn all-state accolades in girls water polo this spring. 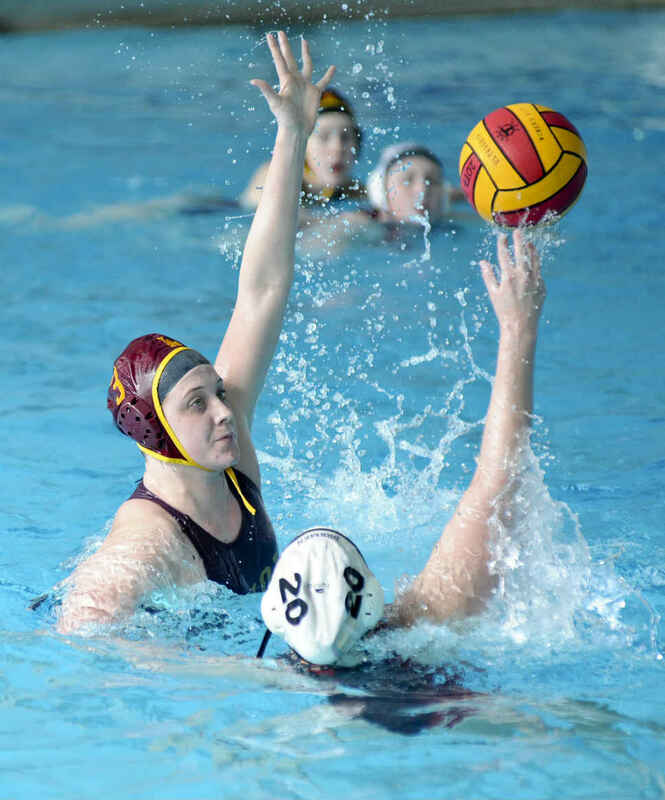 Seniors Elizabeth McKenna (third team) and Sarah Caywood (fourth team) also gained all-state recognition, along with Loyola Academy senior Sophia Brouwer (third team) and Lake Forest senior Grace Donahue (fourth team). 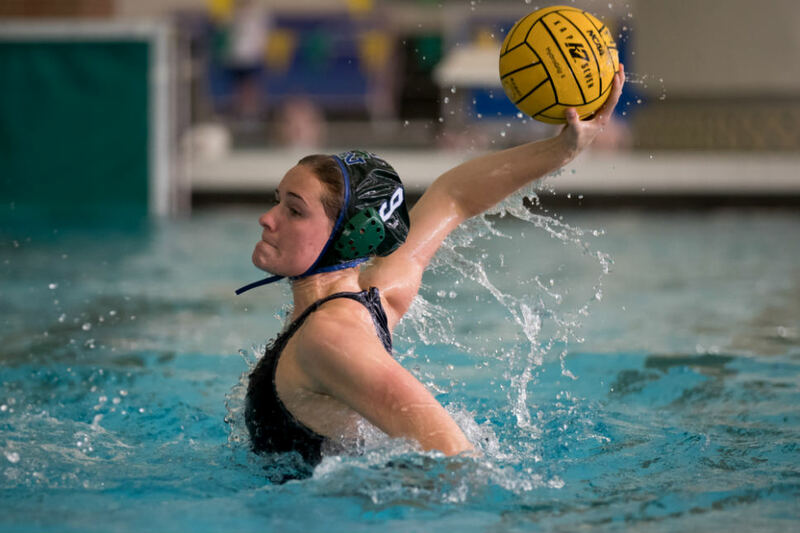 First Team: Claire Haas (Stevenson), Emily Westlove (Naperville Central), Kelly Frumkin (Fenwick), Eileen Hoang (Stevenson), Molly McGuire (Fenwick), Stephania Lopez (St. Ignatius), Jill Mueller (Mother McAuley), Alli Hansen (Naperville Central), Annika Moore (Lyons), Kaysie Stuba (Lyons).